Sustainability is a core value at Bowdoin that is seen in operational decision-making all across campus. 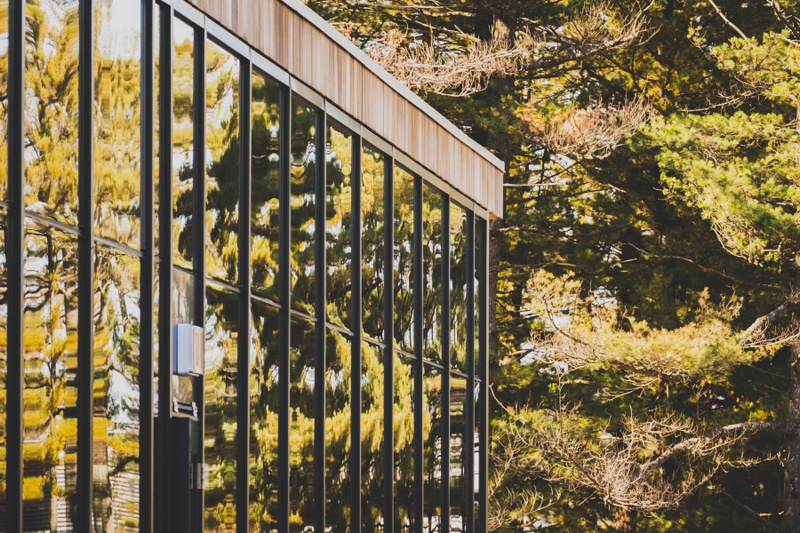 The Bowdoin Sustainability Office originated in 2001 as an office within Facilities Management focused on reducing the college's environmental impact. 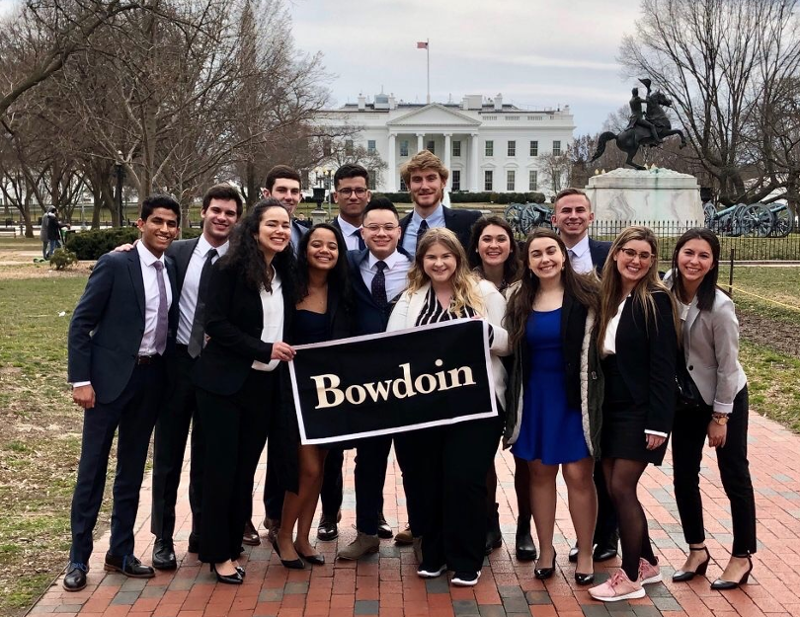 The office continues to focus on integrating sustainable practices and policies in operations across campus as well as engaging faculty, staff, and students in Bowdoin’s sustainability efforts. The office has implemented or overseen many projects over the years including significant waste reduction efforts during student move-out, food waste diversion programs, Bowdoin’s transition to single stream recycling, alternative transportation programming, developing one of the first EcoRep programs in the country, and focusing on efforts to become a carbon neutral campus. We hope you enjoy the website and find what you are looking for. If not, please contact us for more information! 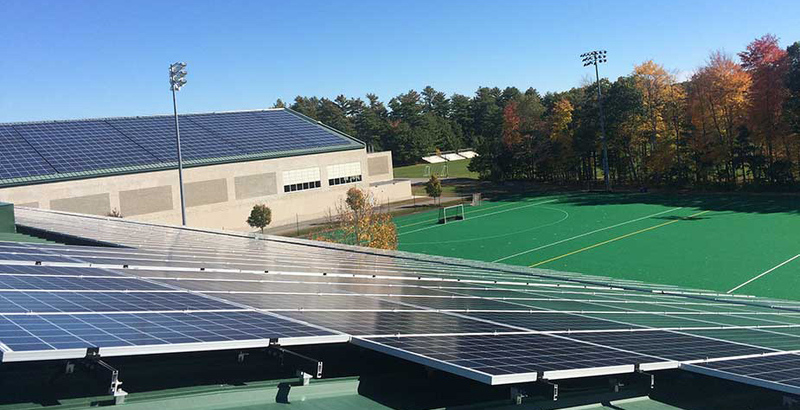 Bowdoin is applauded for its ambitious pursuit of carbon neutrality, a goal it initially set out to reach by 2020. The Roux Center for the Environment, which opened this fall, has been officially designated as LEED platinum, the highest environmental grade a building can obtain.